Are you ready to book you North Neck accommodations and golf vacation package? 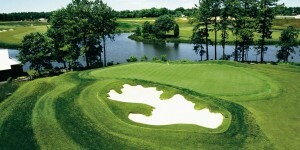 We partner with area courses and accommodations so that we can create the best golf vacations for you. Find out more below! If you are looking for other Northern Neck accommodations, call us to discuss our custom packages.